Please contact me if you or someone you know are considering buying or selling a home or would just like to have additional information about real estate in your area. My goal is to make your selling and/or buying experience pleasant, to save you time and money. 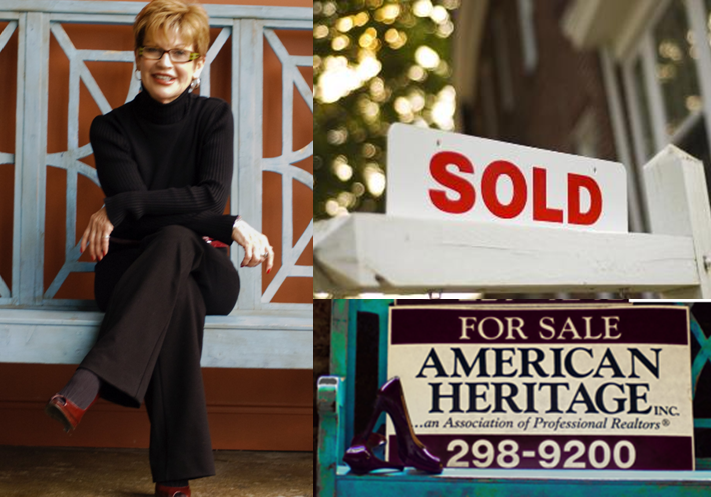 I'm here to help you get the best price possible for your home and/or help you find your dream home at the right price. Thank you for visiting my website-please consider it your online real estate resource and drop back often.